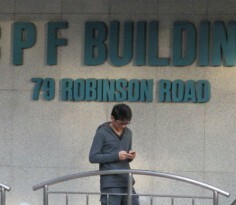 When Should You Transfer Money to Your CPF-SA? 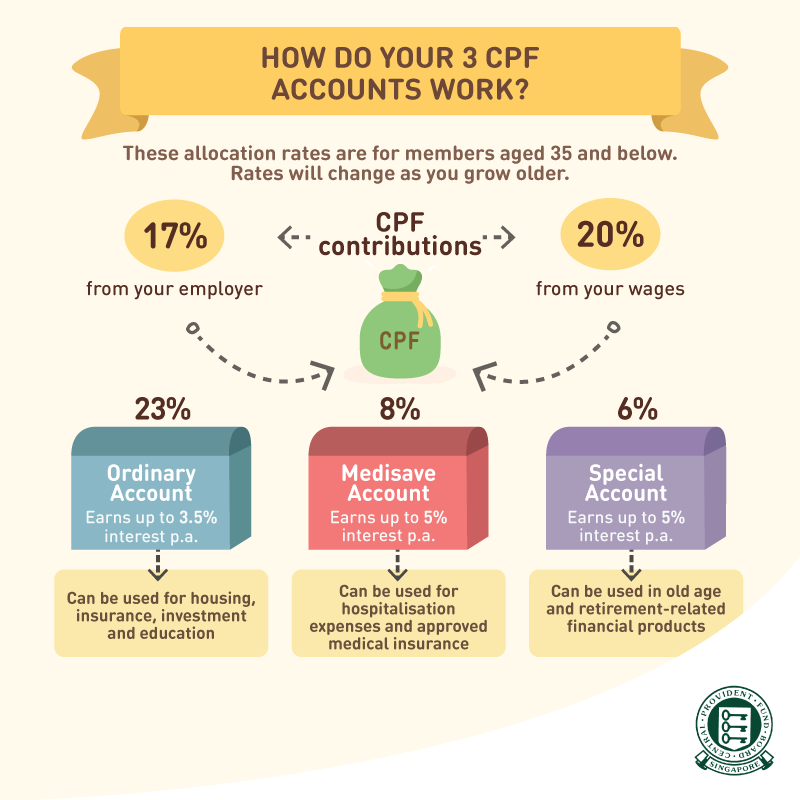 “What is CPF (Central Provident Fund) for? We can’t take all of our money out even when we retire anyway!” This is pretty much most of us would say. Most of us, especially those starting out to work and are in their twenties, would not think that our “involuntary” CPF contributions are actually planting the seeds for our future. Don’t get me wrong, I’m not saying that CPF schemes are flawless. But since we don’t have a choice whether or not the government deducts from our monthly salary, why not think of ways to utilise it? More importantly, our employers are paying for us too – an extra 17 percent of our monthly wage, which means they are essentially paying us 117 percent of the amount we are employed for. In the previous article, we learned why Singaporeans should not pay for our houses with all of our CPF-OA money and how transferring to our SA will earn us more interest, albeit some restrictions, of course. However, it is not always the best choice to transfer money to our SA after our OA has hit $20,000, just for the extra one percent annual interest. 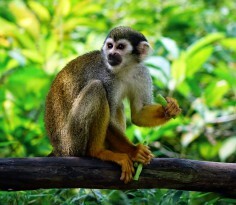 *It is almost always better to look for investments opportunities outside of CPF. But if you do not have much knowledge or interest in investments, contributing to your CPF accounts for compounded interest might be better than parking money in your savings accounts that pay as low as 0.05 percent per annum. No time? Click here for the TL;DR version. From the infographic earlier, you can see that your SA earns up to 1.5 percent more annual interest than your OA. However, you won’t be able to pay your outstanding housing loans or down payment with your SA money – better benefits come at a price, of course. But if you happen to have paid the initial down payment with your OA money and cash savings, and don’t need to depend too much on your spouse and your OA for subsequent installments, by all means, transfer some money to your SA. Your SA earns more interest and you can actually invest in government bonds, unit trusts, investment-linked policies and more (OA must have at least $20,000; SA must have at least $40,000). Of course, the returns will be credited to your OA or SA, depending on which account you choose to invest with. This is not the best way to deal with your OA money but not too bad if you have no confidence in beating the 2.5~3.5 percent per annum with personal investments. What if you don’t need or want to buy a house anytime soon, should you transfer a huge amount or even all of your OA money to SA for the extra interest? Not exactly. Only the first $40,000 in your SA earns five percent interest per annum; the rest earns four percent. And remember, you might not buy a house right now but you might in the near future. And when the time comes, you will need to have enough money in cash and in your OA (if there is a need) to help pay your down payment and loans. So if you have all of that covered, transferring to your SA for more compounding interest might work not too bad for your future retirement. Because as much as we don’t wish to contribute any extra money to the CPF board, we need to at least hit the retirement sum (previously known as minimum sum) if we want to have any chance of receiving any cash from the government. Basically, when you reach 55 years of age, a retirement account (RA) will be automatically created, combining the savings from your OA and SA. That means if you reach the retirement sum earlier, say, 40 to 45 years of age, it will give your money a longer time to compound. However, if your RA falls below the retirement sum, you are only allowed to withdraw up to $5,000 and your property will be automatically pledged to meet the retirement sum. There is a more detailed breakdown of how much you will receive depending on the amount you have in your RA and a choice to pledge your property to withdraw cash from your CPF. But remember, the more money you have in your RA, the more your payouts will be after your 65th birthday and the more peace of mind you will have in terms of managing your finances. Of course, this fact can’t be stressed more: It is almost always better to look for investment opportunities outside of CPF. But if you do not have much knowledge or interest in investments, you can either choose to depend on CPF or decide to start taking responsibility for your own finances. 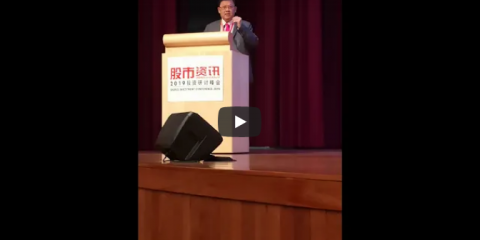 – CPF schemes are not flawless but since it is compulsory that we contribute 20 percent of our salary every month, why not utilise it? – We learned previously that using all your OA money alone to pay off your initial down payment for a house and loans might not be the best way. – When is it a good time to transfer money from your OA to SA for the extra interest? – But important fact: It is almost always better to look for investment opportunities outside of CPF unless you don’t intend to invest but you should decide to start taking responsibility for your own finances.